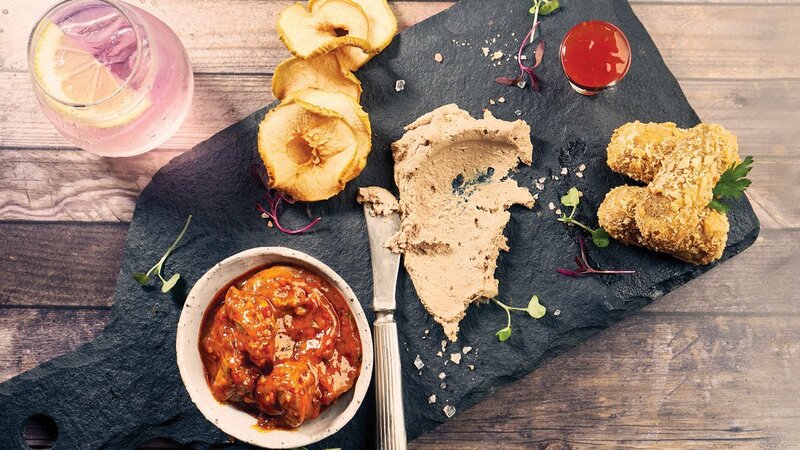 Three new ways to tempt diners with delicious chicken livers: creamy liver pâté, wickedly spicy peri-peri livers and crunchy liver croquettes. Pre-heat oven to 180 °C. In a food processor, blend livers until smooth. 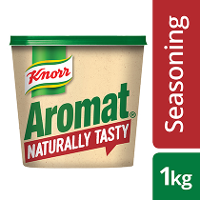 Add garlic, brandy, Aromat Naturally Tasty, butter, cream and Robertsons Veggie Seasoning and mix. Pour into ramekins, cover with foil and place in a water bath. Bake for 20 min and allow to cool before serving. 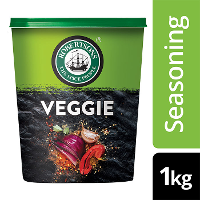 In a bowl, mix Knorr Peri-Peri Marinade with Robertsons Veggie Seasoning and water. Add chicken livers and allow to marinate for 15 min. Sauté livers ±10 min or until livers are tender. Add cream and cook until the sauce has thickened. In a pot bring water to the boil and add puréed liver. 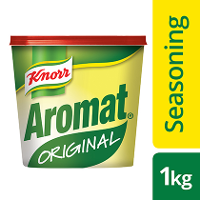 Take off the heat and add Knorr Veggie Seasoning, Knorr Original Aromat and milk. 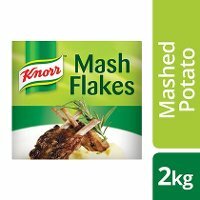 Add the Knorr Mash Flakes and stir until fully incorporated. Place lid on pot for 2 min. Add one egg yolk and stir through. Place in a piping bag with a large round nozzle and pipe onto baking sheet. Portion into desired size and place in fridge to cool. 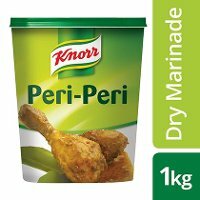 Dip into water, then into Knorr Original Chicken Breading, into beaten egg and then into Panko breadcrumbs and deep fry until golden brown.